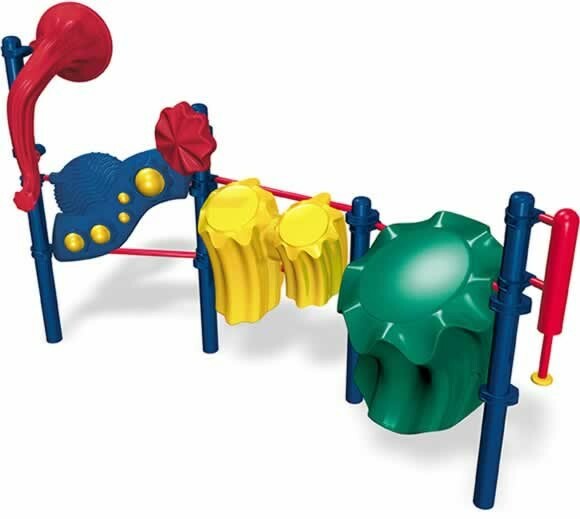 Quartet is a lively musical addition for your playground. This item is handicapped-accessible, accommodates many children and does not require surfacing. You'll receive a free Standards-Based Music Makers activity folder with your purchase. Each activity teaches children about a different aspect of music, including: tone, rhythm, creative movement, and dance. This item is handicapped-accessible, accommodates many children and does not require surfacing. You'll receive a free Standards-Based Music Makers activity folder with your purchase. Each activity teaches children about a different aspect of music, including: tone, rhythm, creative movement, and dance. This piece of commercial playground equipment is built to last, and is constructed of high-strength powder-coated steel, and roto-molded plastic. 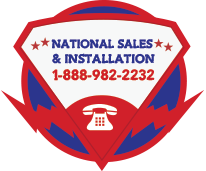 Available in a variety of colors, from materials that are designed to resist corrosion, color fading, and mildew. It meets the public playground safety standards mandated by ASTM and CPSC. The powder-coated 12 gauge galvanized steel posts are backed by a limited 50 year warranty. The plastic components are backed by a 15 year limited warranty.